I was a military brat. My return to the U.S. after attending high school in Italy was, well, interesting. Junction City, Kansas was definitely not bella Napoli. This poem came from that experience, albeit a few years after, and was published in the mid-80s in the Allegheny Review, a national journal of undergraduate creative writing. It’s a flawed piece, and doesn’t resemble today’s work at all, but I think the kid who wrote it still exists. Somewhere. overlooking the Bay of Naples. Now the prairie laps at our front door. I’m too young to buy beer and wine. like the single language spoken. This was one of my first posts on the blog, and as you might expect, very few people saw it. I wrote the poem in the summer of 1983, when I was new to poetry, still tentative, exploring. A few weeks later I attempted the sonnet form, and, well, everything changed. Everything. This entry was posted in Italy, Kansas, literature, Memory, Oldies, poem, Poetry, recycled, Writing and tagged bison, Italy, Kansas, memory, Naples, Napoli, poem, poetry by robert okaji. Bookmark the permalink. This is really good. I particularly like how you’ve made careful word choices so as to put them to multiple use. For example, the flat bed truck is a good image, but “flat” also describes the terrain (as juxtaposed to the Italian hilltop) and also the flatness of the culture by comparison. In Kansas they make meat by throwing hay to bison; in Italy they make wine, the perfect metaphor for refinement, culture, science, and art. Excellent. Thanks, Robert. I believe this was my first “real” poem, in which I consciously sought to do what you describe. You’re welcome sir. You might also like to know that your poetry goes well with coffee in the silence before sunrise. Cheers! It’s always interesting to revisit work from decades before. Part of our learning process. By the way, was Texas better? I’ve retained very little from those days, but it certainly is interesting to look at them from this vantage point. Texas was, well, different. And it became better after a while. We now live in Kansas, after living in many other places, I understand. But it is not the drinking age or the meat, it boils down to how the people are. There is a beauty in the Flint Hills and the Bison, less so in the local people. This seems to apply to I think almost everywhere: we have a saying here, yes, the place would be great, if it wasn’t for the people. I like this, Robert, and enjoyed the comparison of the two places/cultures. Also, interesting to read of your past and travels. Already a good poet so young! 1976 was a good year to be 17 and in Europe! Excellent poem with a haunting sense of loss. I missed the prosaic as much as the spectacular – the short jaunt to the local salumeria for a piece of bread, some mozzarella di buffala and a few grams of prosciutto. The street signs (nothing in English), the sea breeze, etc. I’m really glad you shared that. It’s so interesting to see the things that shape us into who we are… man! Italy to Kansas? Tough break. I was fortunate to have spent my formative years there. Great words! Love the imagery, I wish I could go to Italy now!! As do I. A perfect phrase. Life had become less interesting, less of a challenge. Thank you. I look forward to reading more of yours, too. Bob , sono onorato di chiamare il mio amico e di leggere la tua bella poesia ! Se questa poesia è ” imperfetto “, allora è bello viziata ! Bob , lo considero un complimento essere chiamato ” pazzo” da te ! As a third-culture kid myself, this poem makes my heart do unnatural and probably physically unhealthy things. hello there. I’m not sure how you found me but I”m happy you did. I see we are of similar age, and reading this poem – penned at an age when I was writing poetry and lyrics as well – has inspired me to dust off some old memories and writings. You have a wonderful style and I’m looking forward to being inspired again. And I’m happy to have found you! Dust off those writings! I think your gift for poetry lived inside you early on. I like this. I’m glad you brought it forth now. It was my life then, and I’m fortunate to have experienced it. And now I find myself in the curious position of having lived in the same house for thirty years. Great descriptions in your poem. Never been to Italy, but as a military family, we did live in Junction City, Kansas back in 1977-1979. Husband stationed at Ft. Riley. Oh, I think I have a picture of those buffalo, too! …Then, after traveling a lot more places, wound up at Ft. Hood, Tx. until retirement. Thanks for sharing your early work, Robert! My dad was stationed in both places. I attended part of grade school and junior high in Copperas Cove, just down the road from Fort Hood. Yes, I know Copperas Cove well. Lots of friends lived there instead of on the base housing. Did you ever attend ‘Rabbit Fest’? Had a good friend live right by the city park (where the fest was held) 🙂 Good memories, good times! The Rabbit Fest was initiated sometime after I no longer lived there, although my parents attended a few times. I do think of CC fondly. “Like the single language spoken. / I understand it all, / and miss the difficulty.” It seems the kid that wrote this is definitely still around somewhere… thank you for sharing! This is fantastic. I look forward to further exploring your blog and your writing. Grew up near Junction City ………. many years before you ever were. And had ties to Fort Riley. 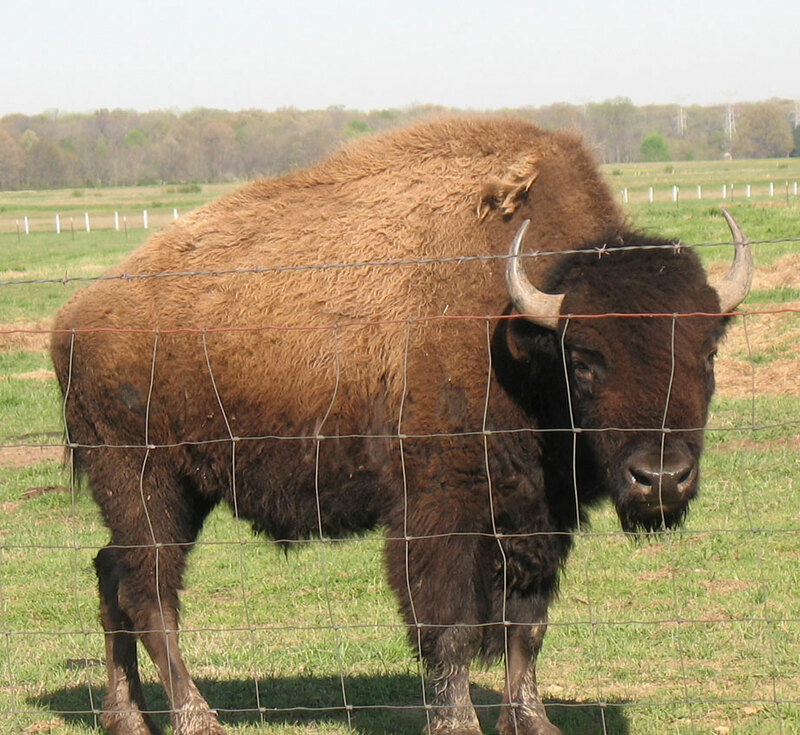 I have been to a ranch/farm near there that had the wild buffalo roaming/grazing. Magnificent animals. I don’t know if it is still there as haven’t been back to Kansas for over 20 years. I enjoyed watching the bison being fed. They’d come running up to the truck, much like dogs at feeding time. But big dogs. Really big. The world opened! I learned that a poetic form could offer access to new ways of using words, to more options, that constraints could actually free rather than restrain. Culture shock. Yes. When I moved to MA in the 90s I expected, eagerly, to find that people would open up to me, as I was used to, and would enjoy my company as I longed for that. What I found instead is a different kind of getting along, less comfort with friendliness, more promises than time. I adapted. I loved the public transportation, the four seasons, the beach. I loved my husband’s ethnic family. When we moved back to LA six years later, I found I had brought back some of the reserve with me, the very New England propensity to keep my own counsel and speak less to strangers. Gradually, it has melted away along with the accent that came with it. Isn’t it interesting, that when we are young, we are so sensitive to changes in environment, yet we are more adaptable in many ways. Being a military brat, or a minister’s child, moving a lot, you move back behind your eyes, instead of living in what you see. It takes a long time to get rid of that accent. It does indeed take a long time to get rid of that accent! A very interesting look at a young man’s life as seen through the eyes of a slightly more mature version of himself. That in itself is a poem in the making, and I have this strange feeling I might yet read it here. You seem to be enjoying the journey. It is indeed a journey to enjoy, but sometimes appears better in retrospect. Thanks again for your generosity. I’m so pleased this poem resonated with you. Thank you. a Florence of freedom for thee.